A time traveling masterwork. A ravishing romance. A great love story. David Leveaux's celebrated revival is emotionally exuberant. 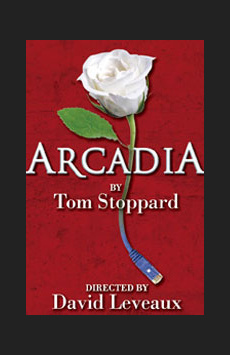 Tom Stoppard's masterpiece. An exquisite revival.